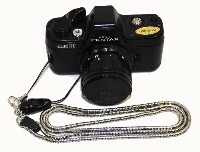 The strap will connect to many different cameras. I like to make many different adds to sell the item many different ways at once. My Pentax Auto 110 camera is not included. I show it connected to it so you can get a nice perspective of how it all goes together and looks on a camera. 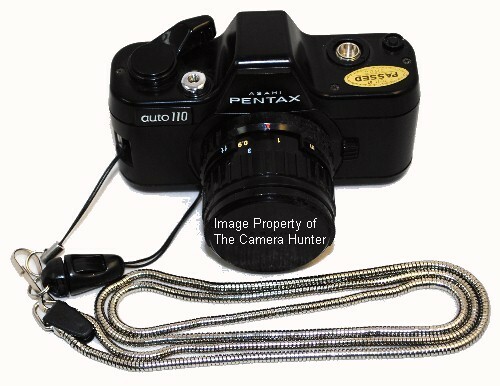 The perfect neck strap for your Pentax Auto 110 Camera!